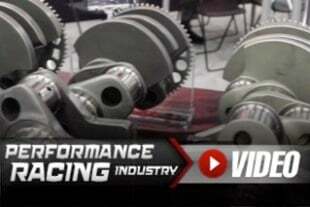 Ridetech has developed a unique solution to the compromise between polyurethane bushings and rod ends. R-Joints provide outstanding control and long wear without the restriction of plastic bushings. What are the differences between a Panhard Bar and a Watt's Link? We go in depth with both and explain the different behaviors between the two setups. 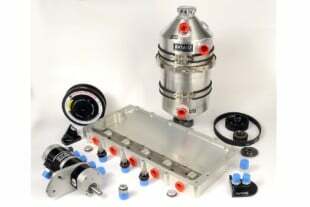 A ROUSH Mustang received a full Energy Suspension bushing upgrade. Replacing the factory rubber bushings tamed wheel hop and added more control. 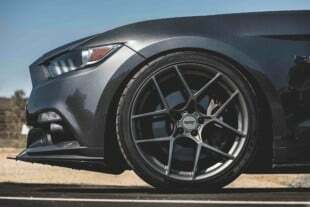 We install the Baer EradiSpeed+ rotors on our 2018 Mustang GT. 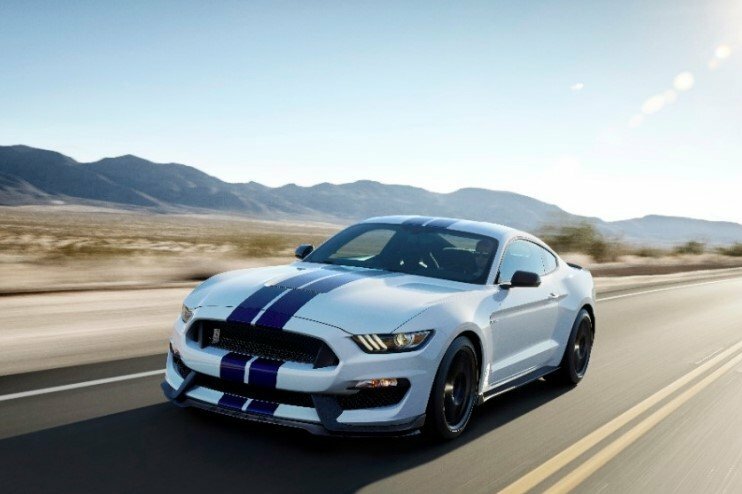 It is a direct replacement for all 2015+ Mustangs outfitted with the Performance Pack. Setting up the S197 Mustang's suspension for proper performance on the street and at the track is the specialty of the fine folks at BMR Suspension. Read on to see how we tuned up this supercharged Mustang. 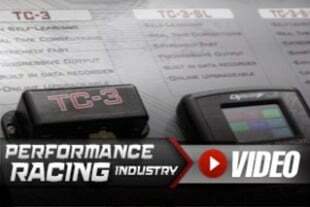 RideTech now offers a plug-in MagneRide controller for modern Shelby GT350s. Its MagneTuner is calibrated to improve cornering grip and ride quality.